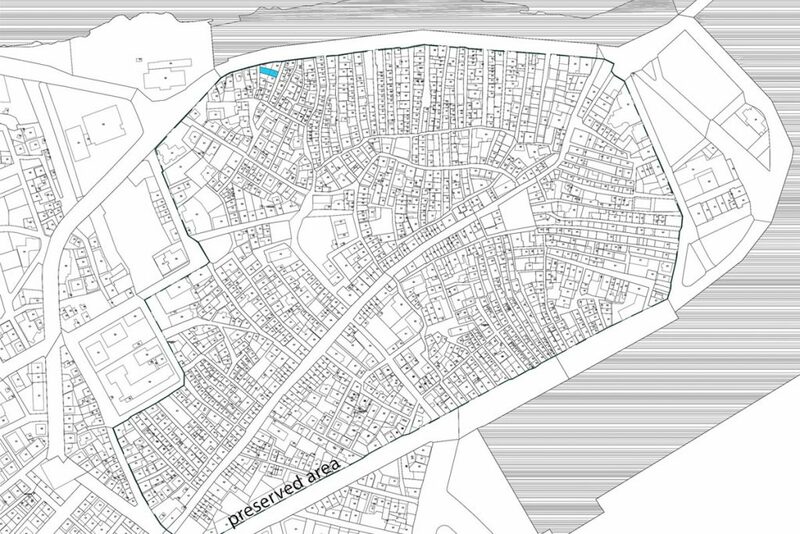 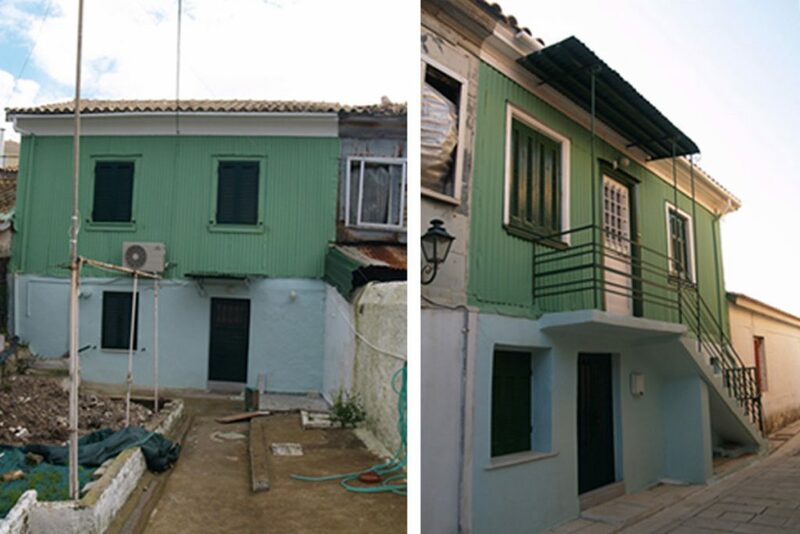 The plot is located in the old city of Lefkada where the urban network is preserved as a monument of our cultural heritage. 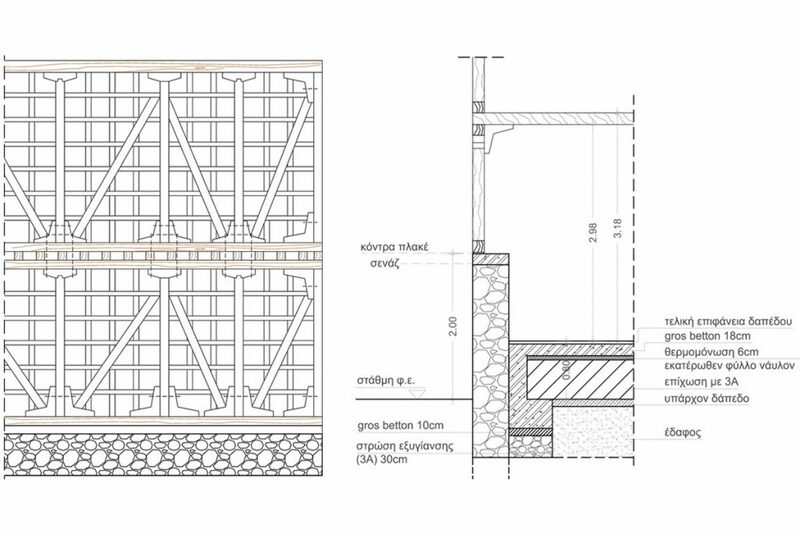 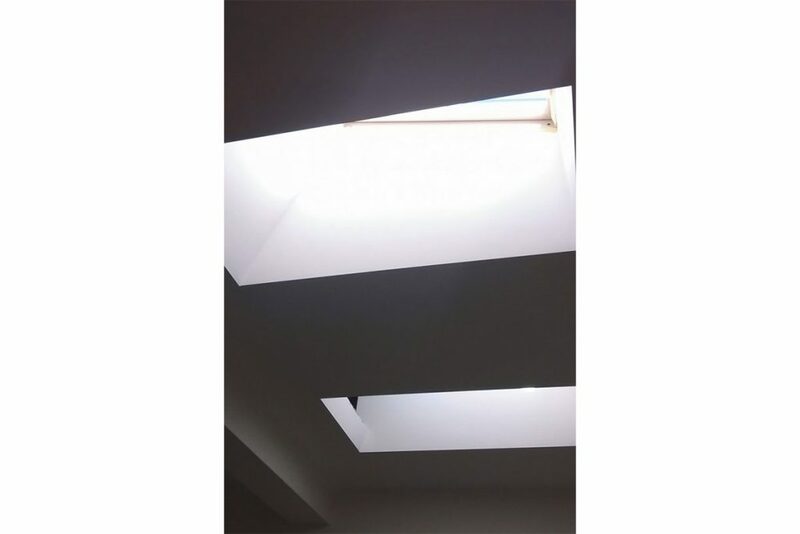 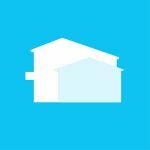 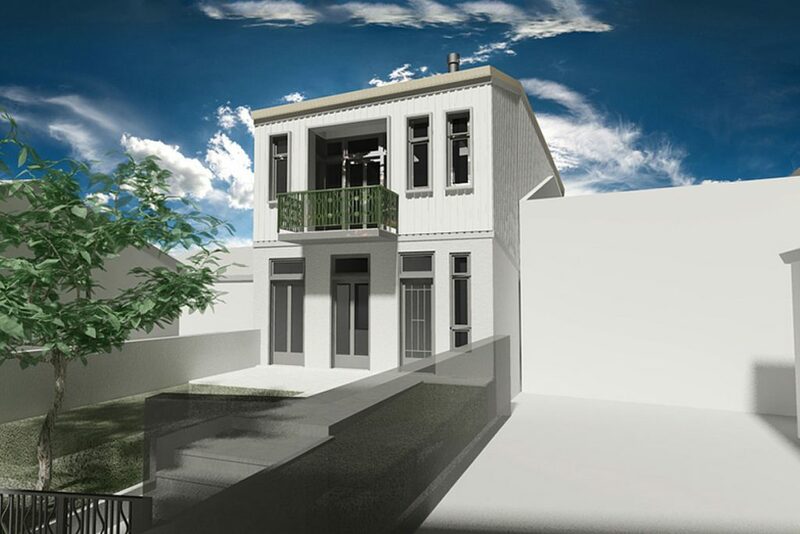 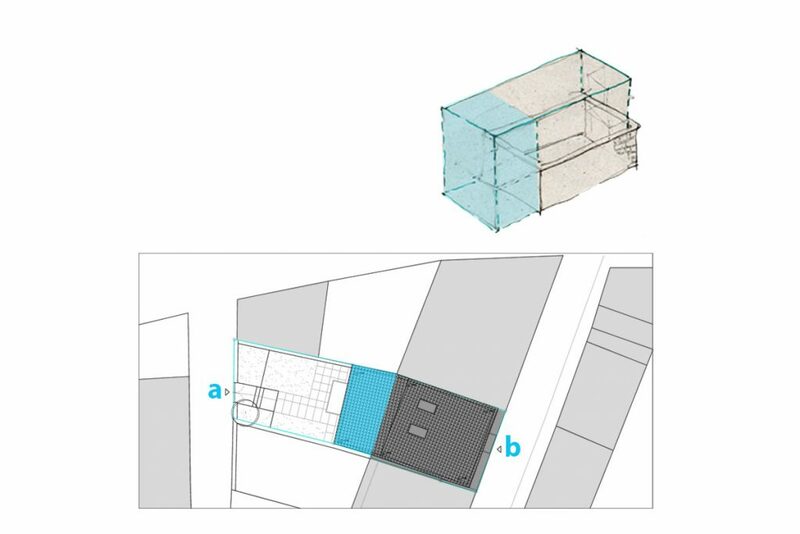 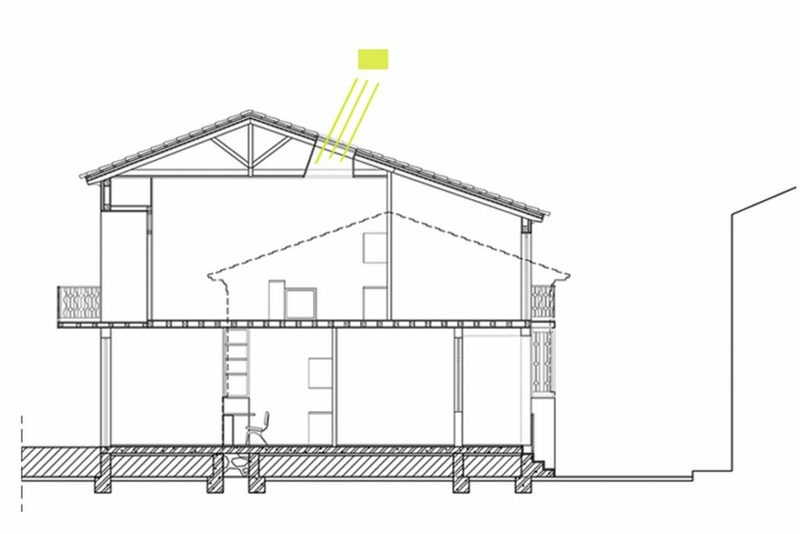 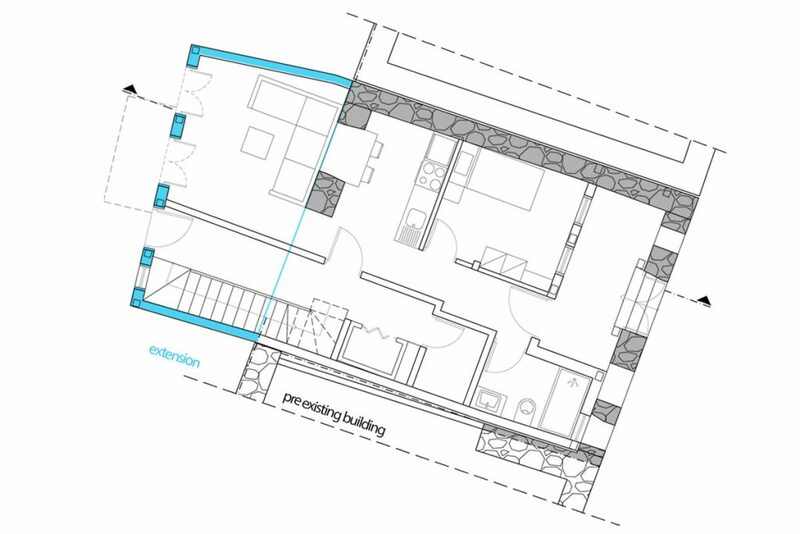 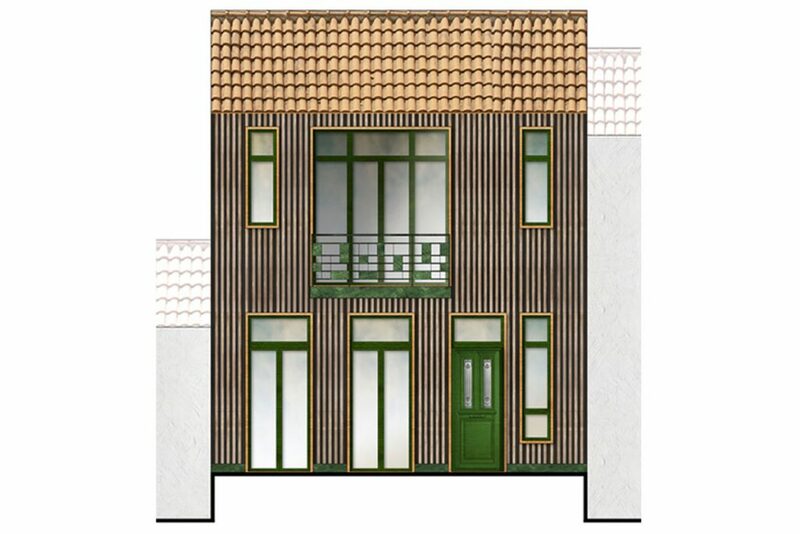 As a result buildings must follow specific design principles in terms of proportions, morphology and architecture.The project is about a renovation of a two storey house and a floor extension to the West. 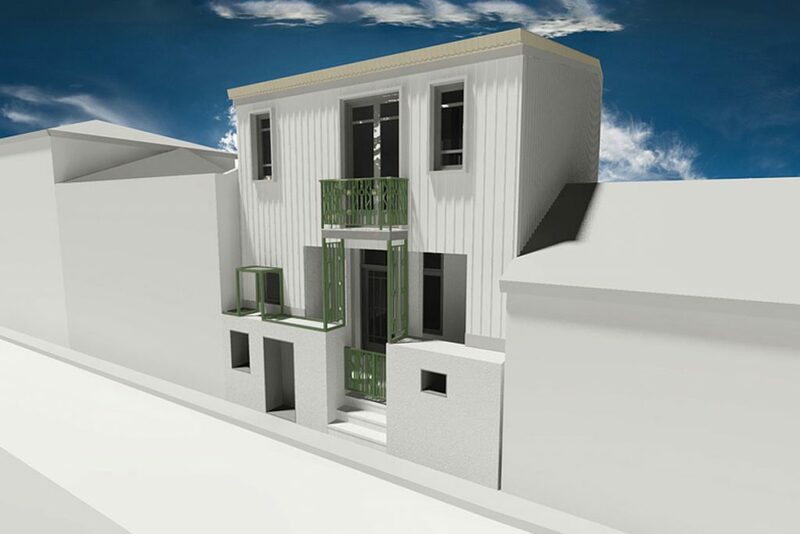 The existing house used to shelter one family while now two apartments are designed, one on each floor, for two families with independent entrances, via the street and the yard. 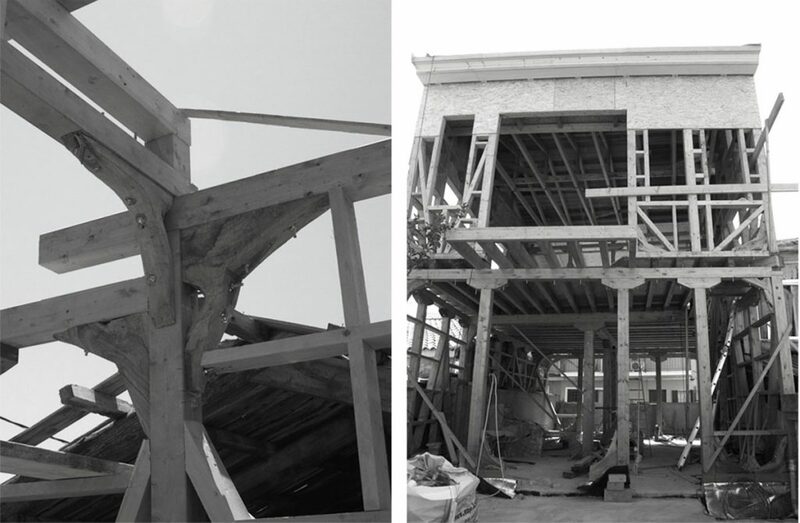 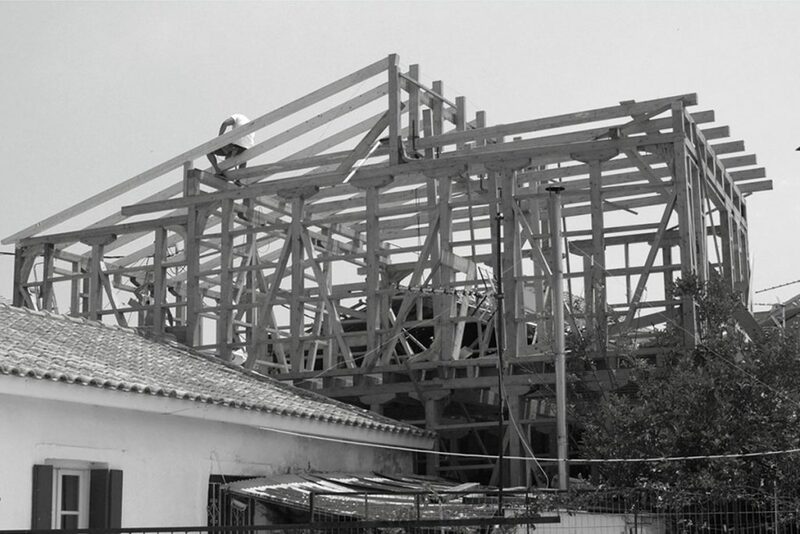 In line with the traditional way of building the construction of the extension is made of wood. 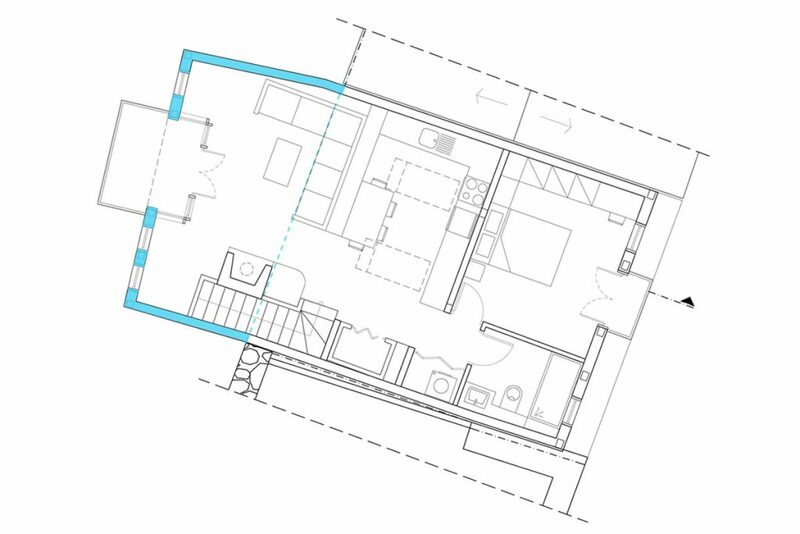 The building envelope is preserved in three sides while the fourth former West façade is integrated in the interior design of the ground floor’s apartment.